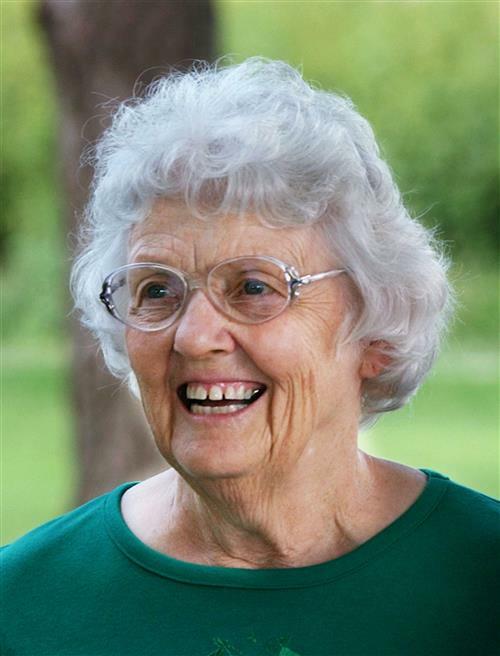 Ruth Stelter View Condolences - Maryville, Missouri | Price Funeral Home, Inc.
Condolence: So sorry to hear that Ruth had died. She and my mother, Evelyn (Ahlstrom) Bergerson were first cousins, who grew up together and graduated from high school together. My mother recently died, January 26. Prayers of comfort for Ruth's family. Condolence: In sadness, sending our love and condolence to your fine family. Years and miles away, but every memory of Ruthie still vivid and one of warmth, kindness, and grace. I am deeply sorry for your loss. May loving memory comfort you all, as it surely will. How blessed to have had such splendid parents as Ruth and Bob. Condolence: So very sorry for your loss. Ruth was a great woman.Our thoughts and prayers are with you thru this difficult time. 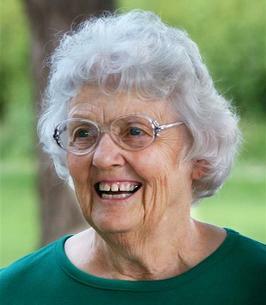 Condolence: To Ruth Stelter family. So sorry for your lost. Ruth will be missed. Your in our thoughts and prayers.